Welcome to Yorba Linda, "Land of Gracious Living". Beautiful ONE LEVEL home in a corner lot boasts 4 spacious bedrooms and 2 upgraded bathrooms. Open floor plan with Living Room, Kitchen and Family room that that lead to the back yard. Hardwood floors throughout, recently painted and has recessed lighting and crown molding. Entertain your guests in the backyard with the built in BBQ and a pool with plenty of yard for added storage. 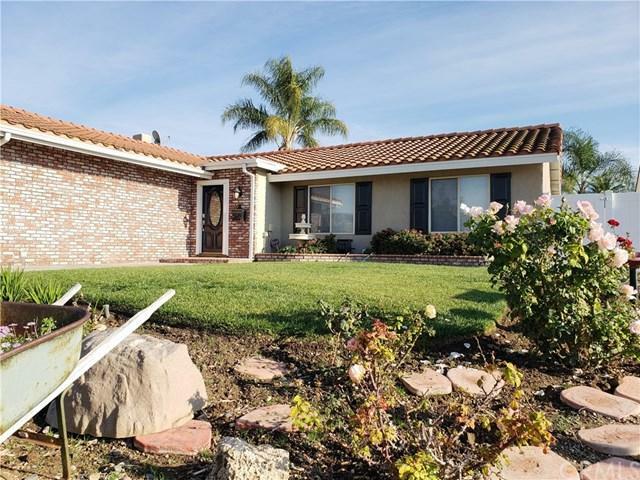 Close to Yorba Linda High School and conveniently located near shopping and parks. Must see to appreciate the value in this home. Sold by Wonjin Chris Chung of T.N.G. Real Estate Consultants.